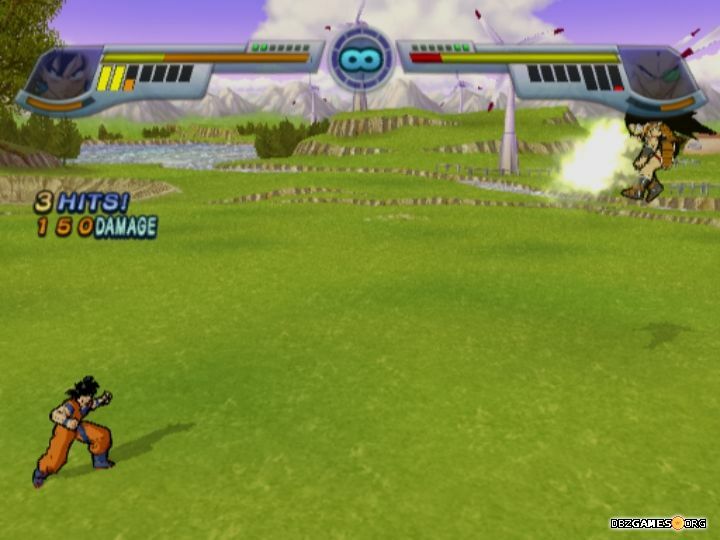 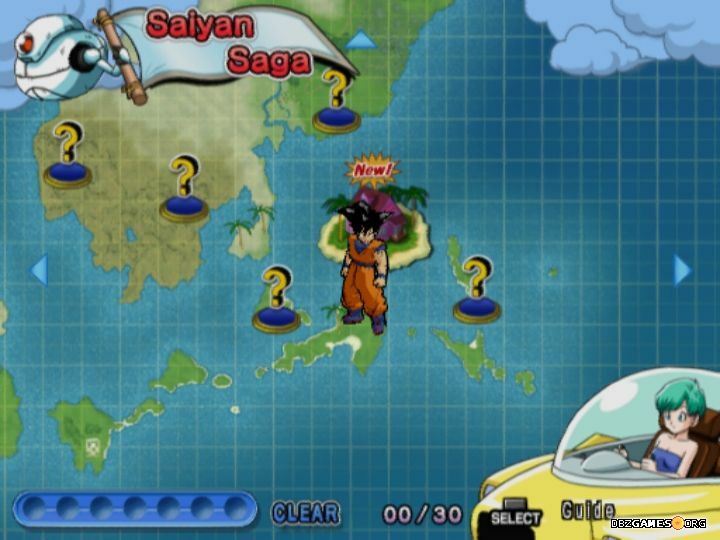 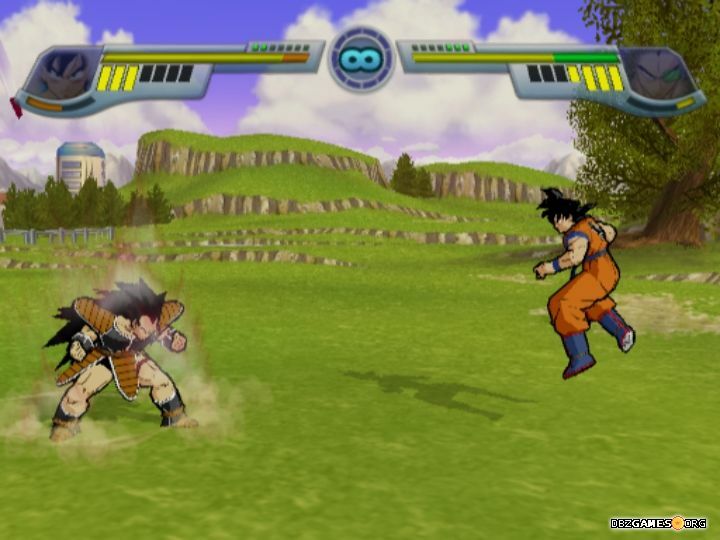 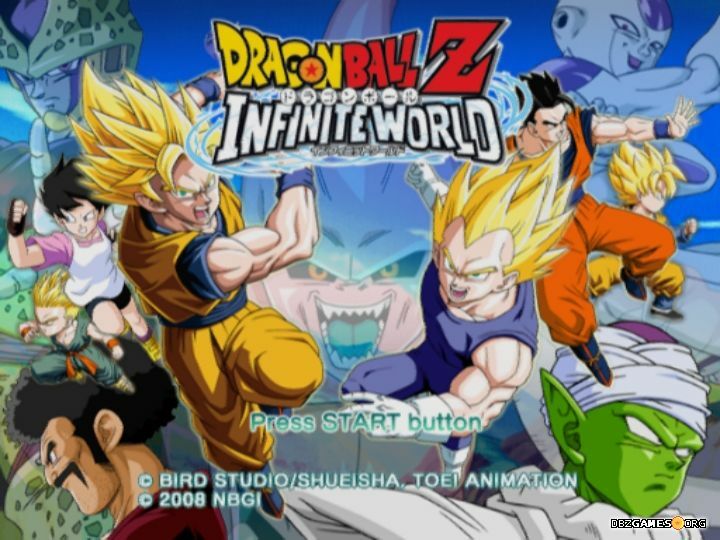 Dragon Ball Z Infinite World is a fighting game with cel-shaded graphics. 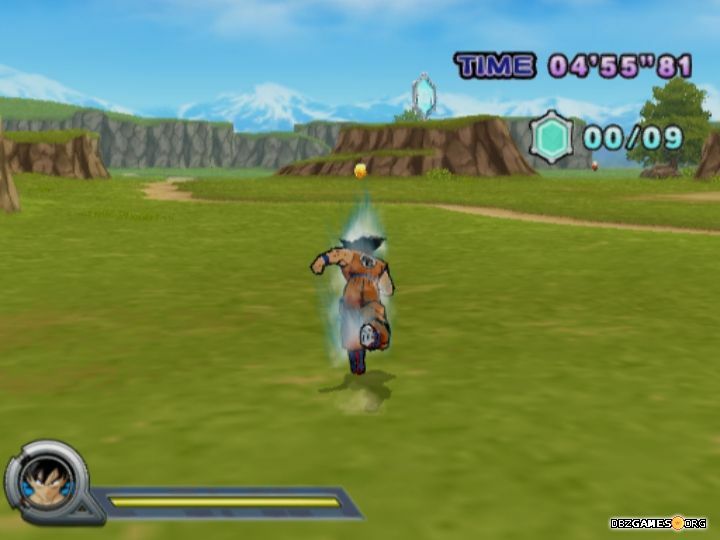 The game was released on November 4th, 2008 in North America, December 4th in Japan, and December 5th in Europe for PlayStation 2. 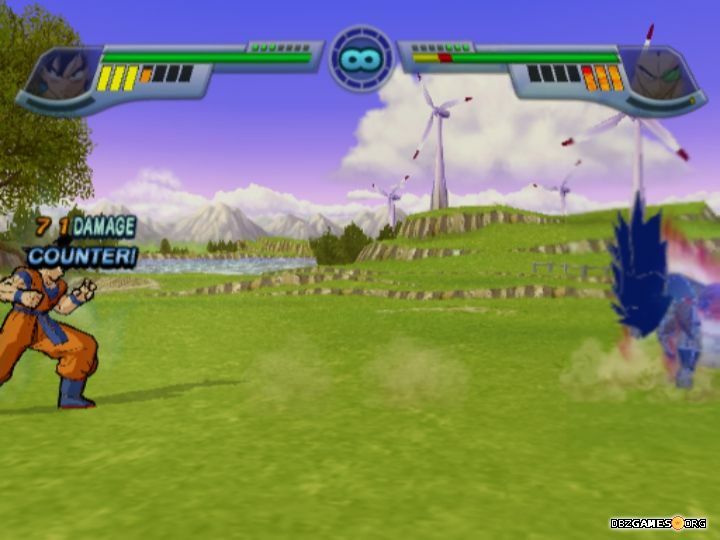 The game was developed by Dimps and published by Atari in North America and by Bandai Namco in Japan and Europe. 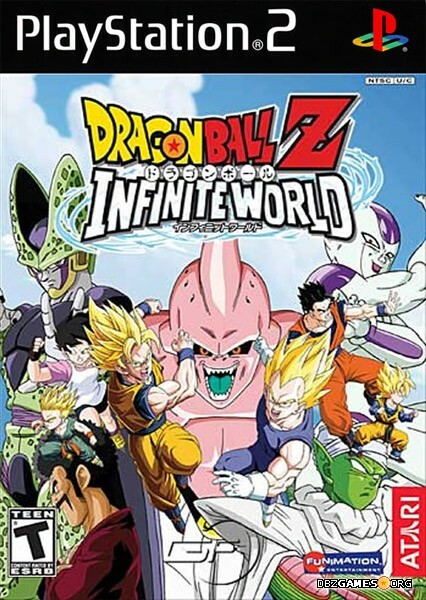 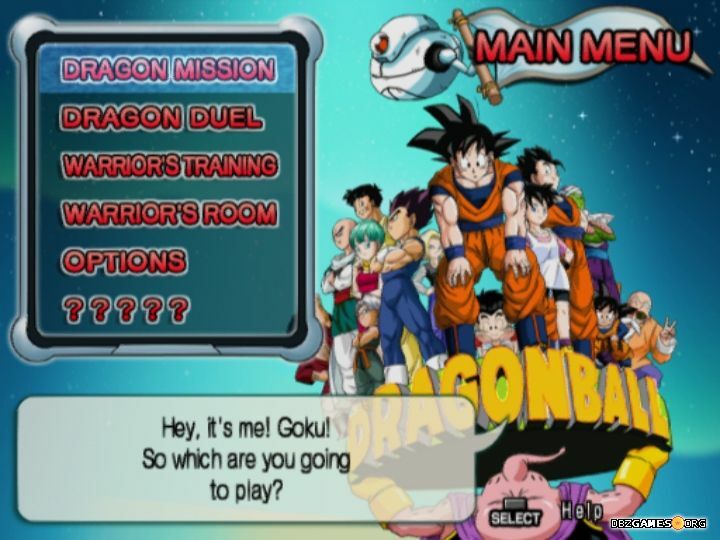 Dragon Ball Z Infinite World is the fourth installment in the Budokai series.